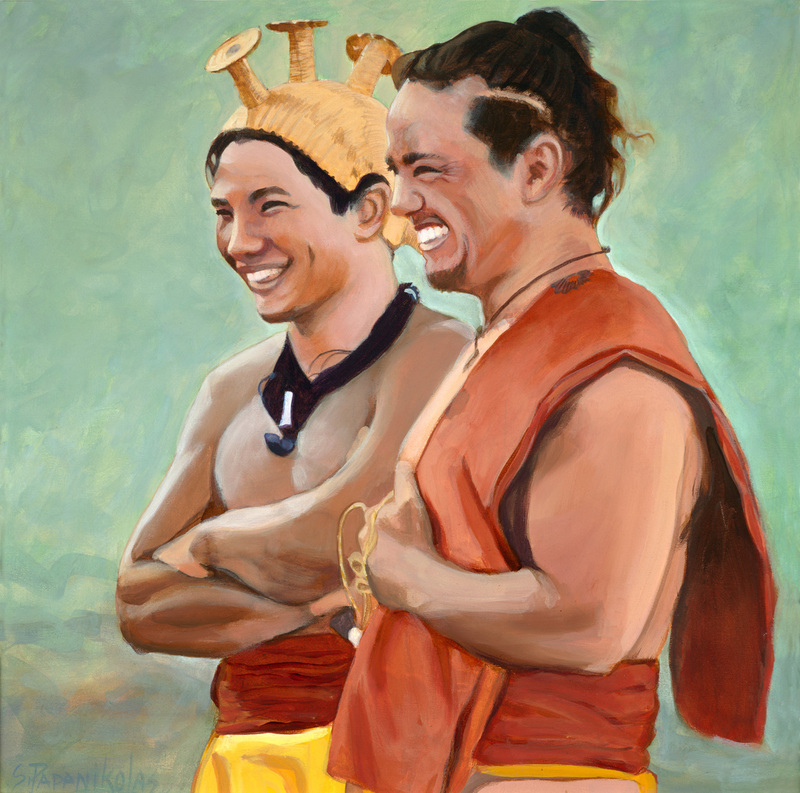 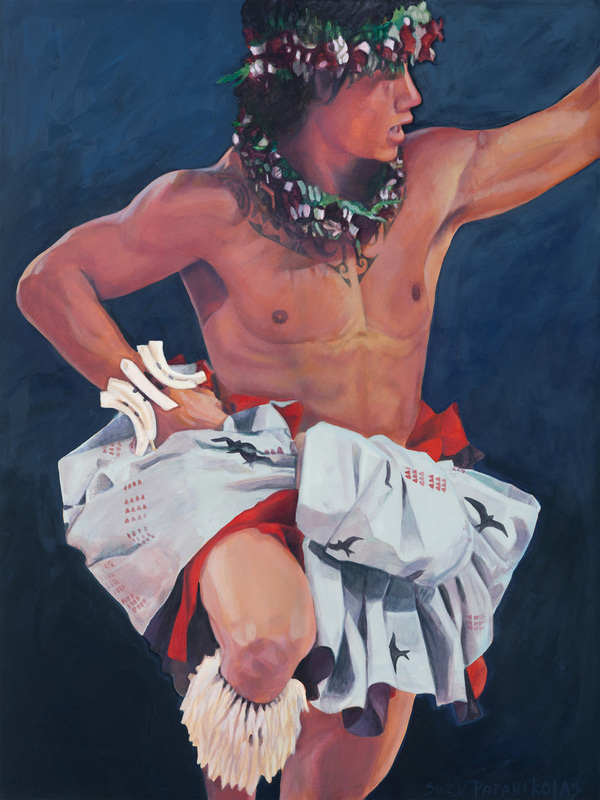 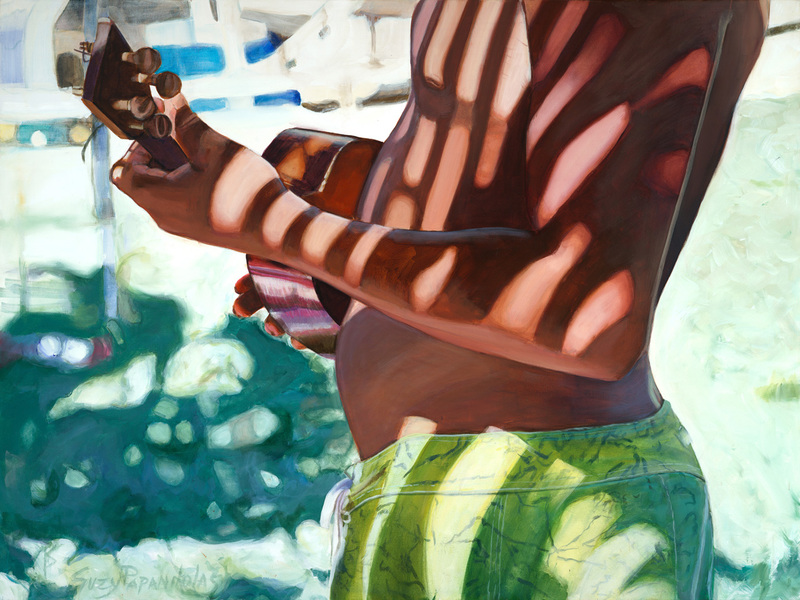 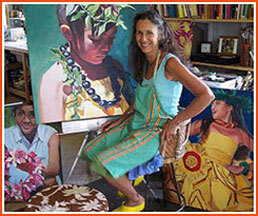 With both parents as well-known artists, Suzy got an early and robust art education and studied well into adulthood. 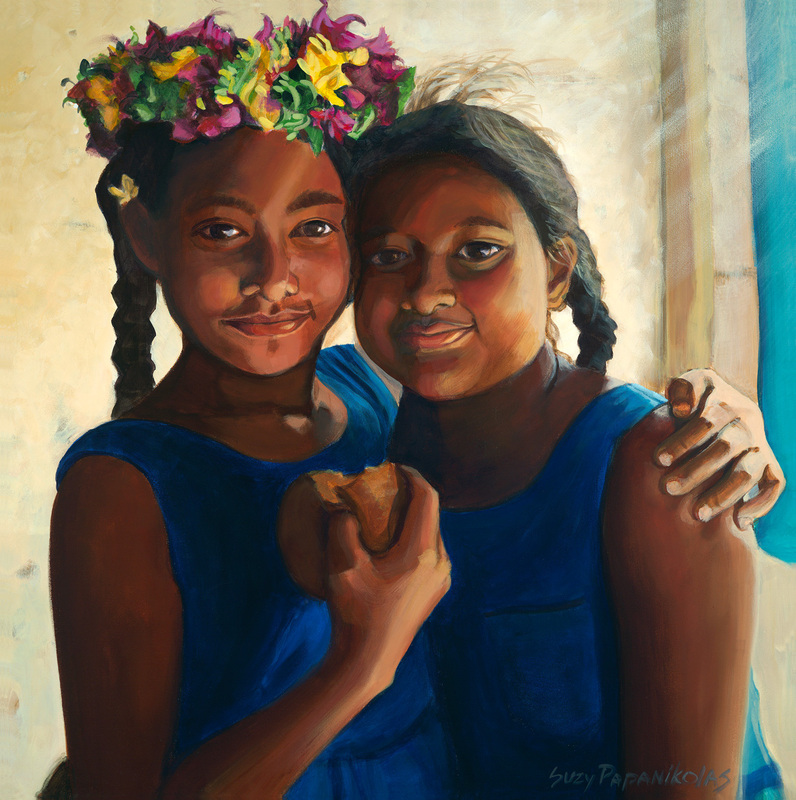 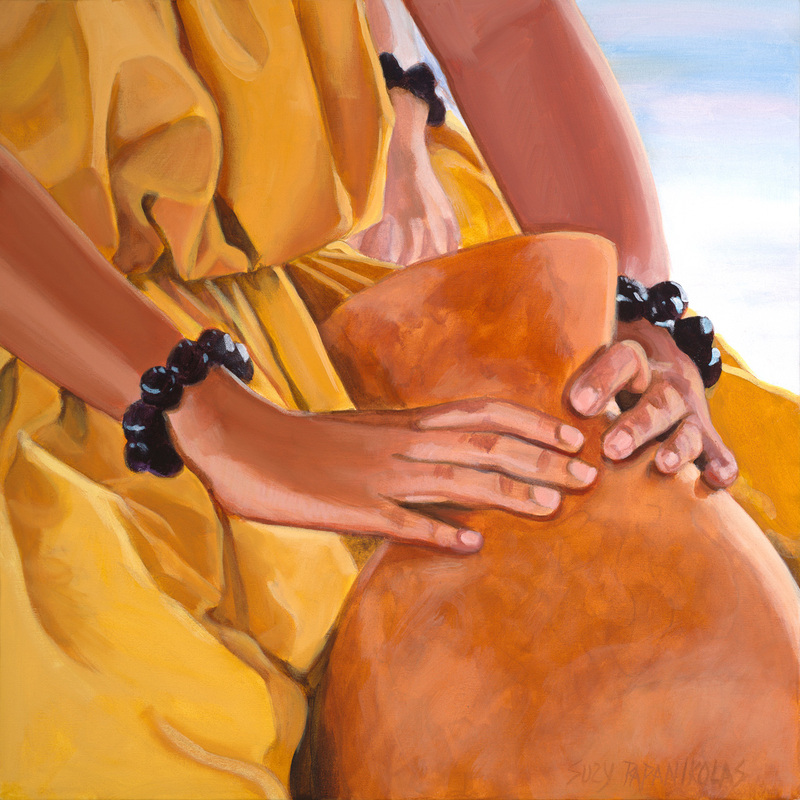 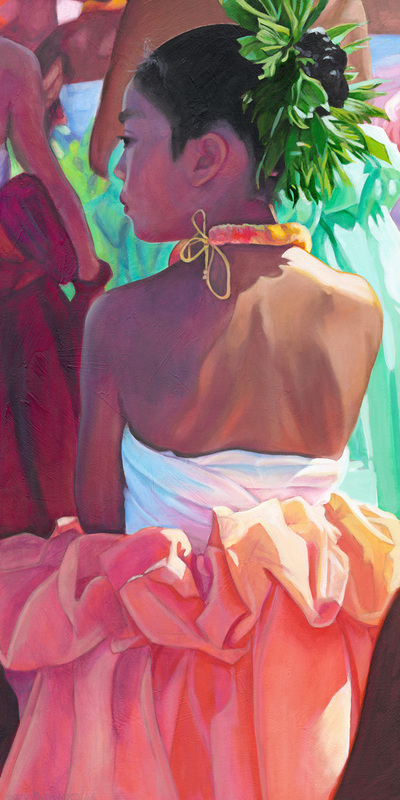 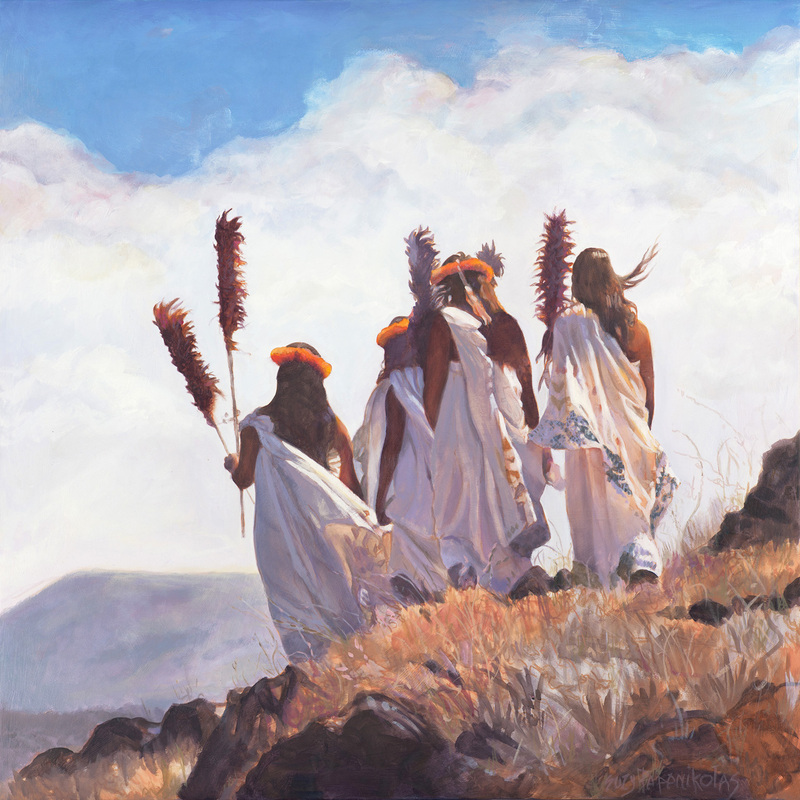 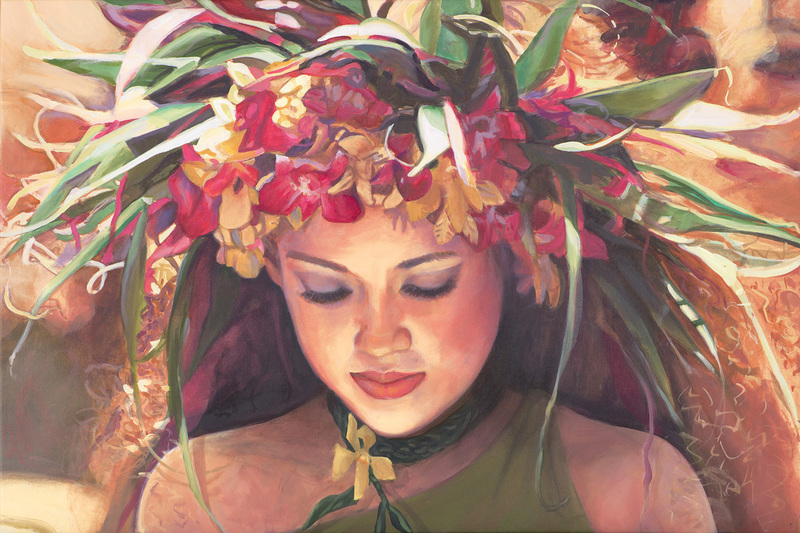 She established herself as a muralist and as a portrait artist early on, and now a fine arts painter with many art show honors and international collectors. 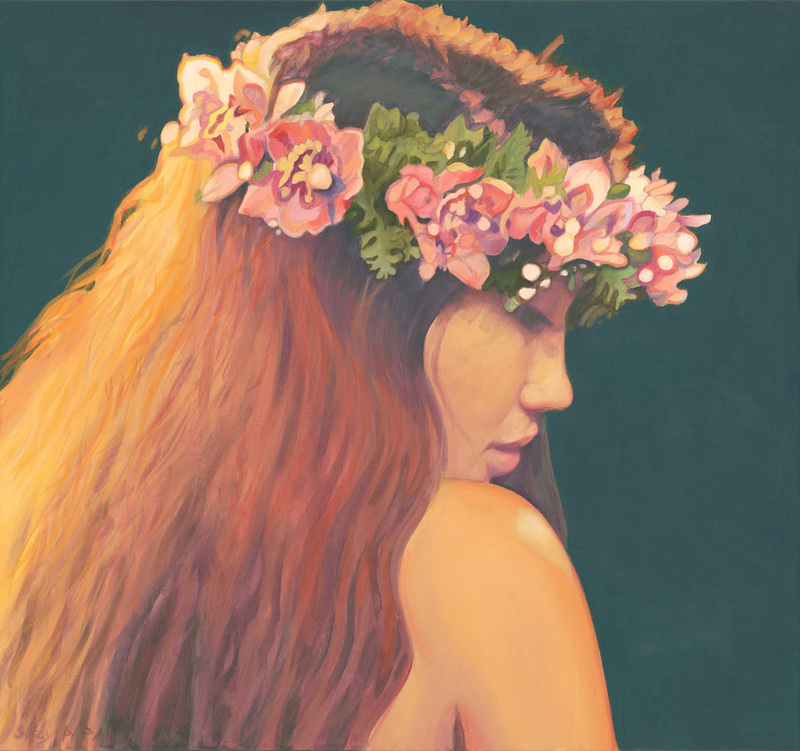 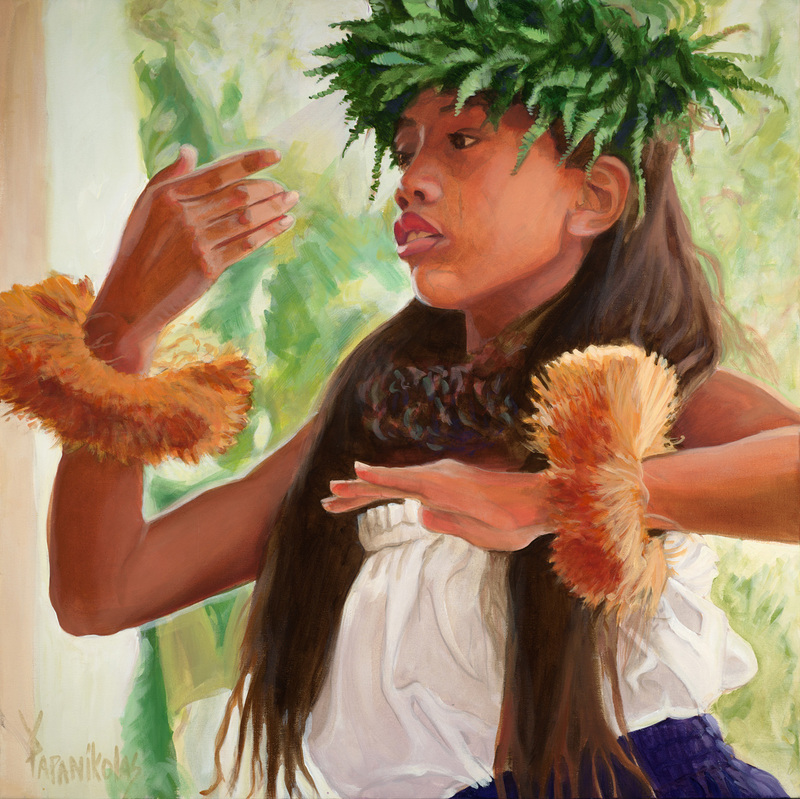 She has a great love for the Hawaiian and Polynesian culture and spends much of her time going to gatherings and festivals. 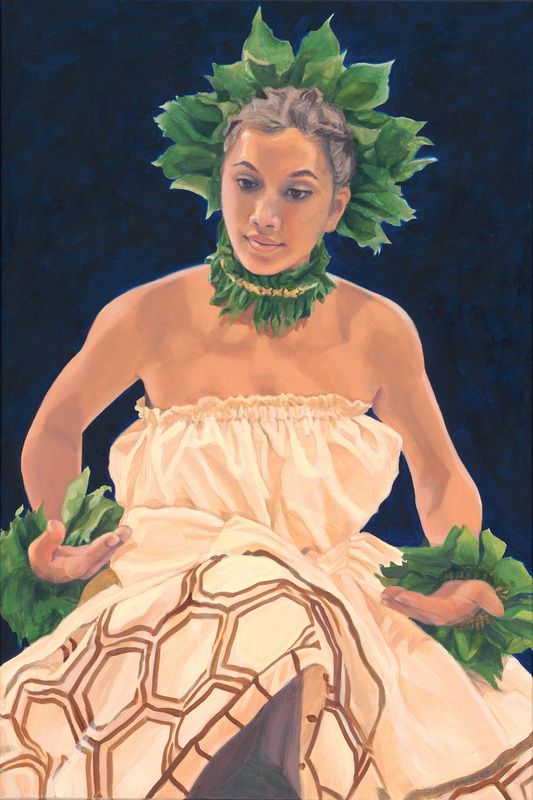 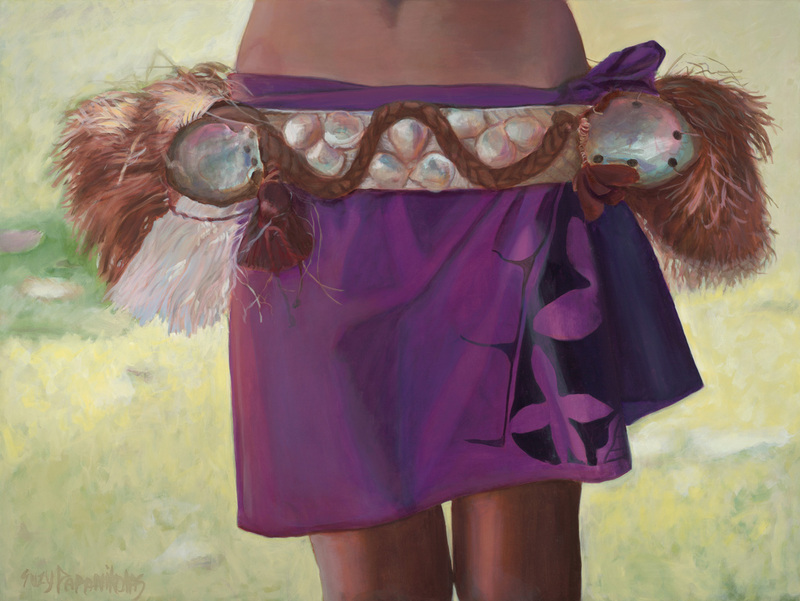 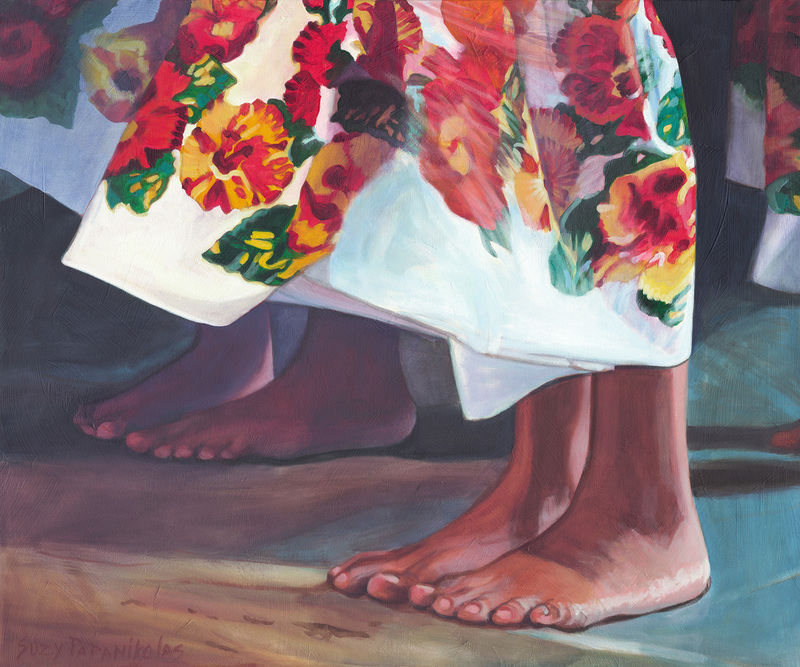 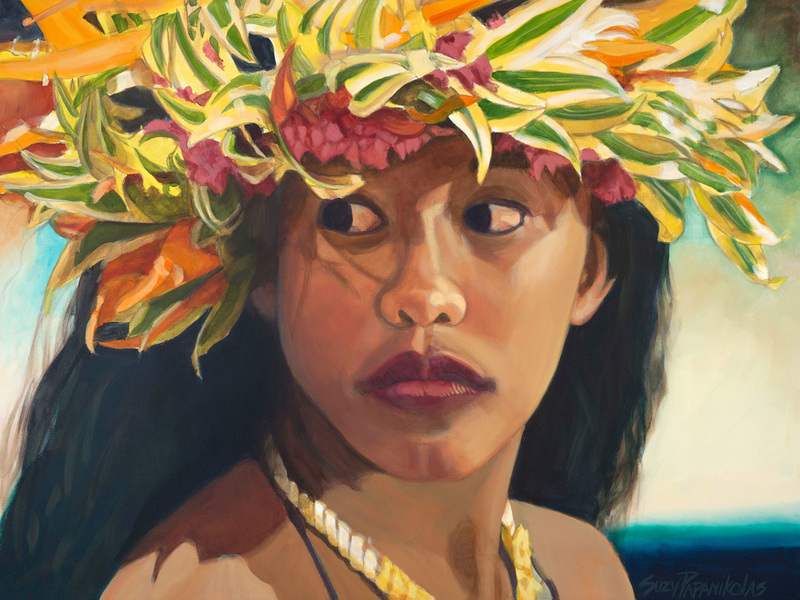 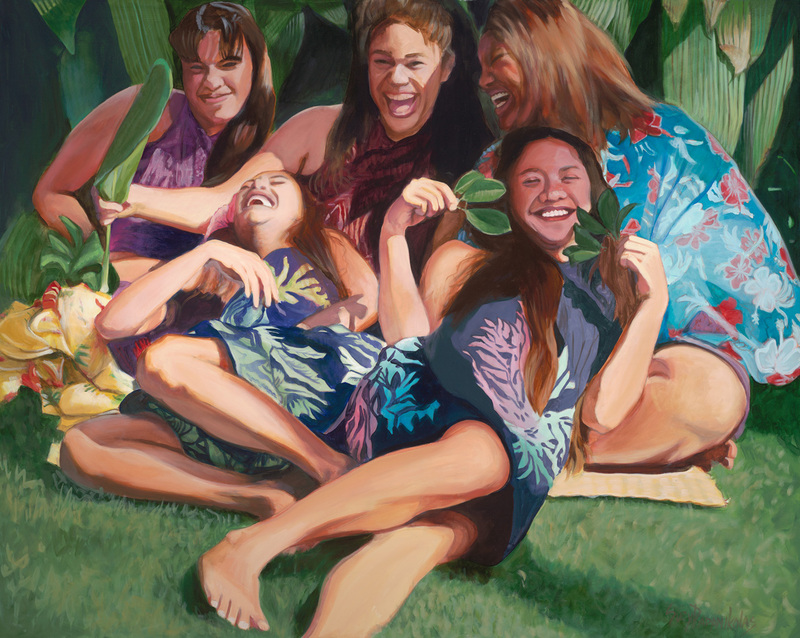 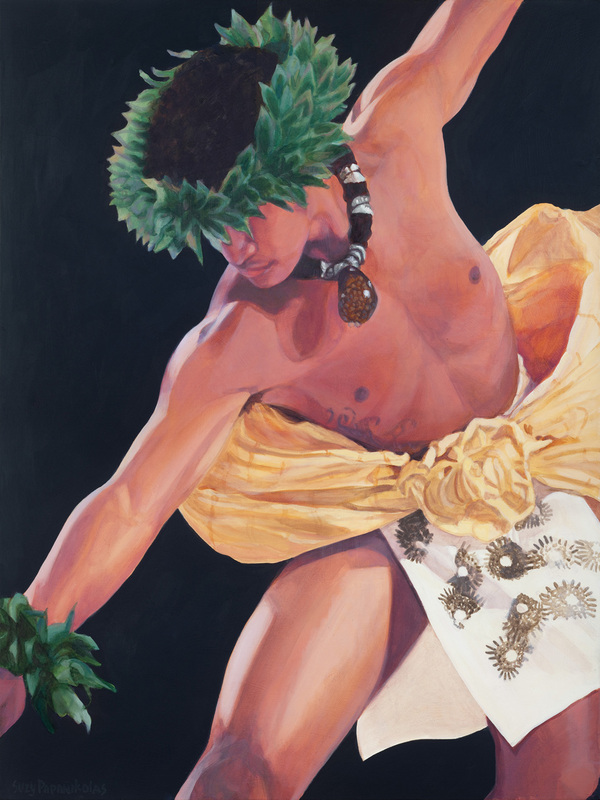 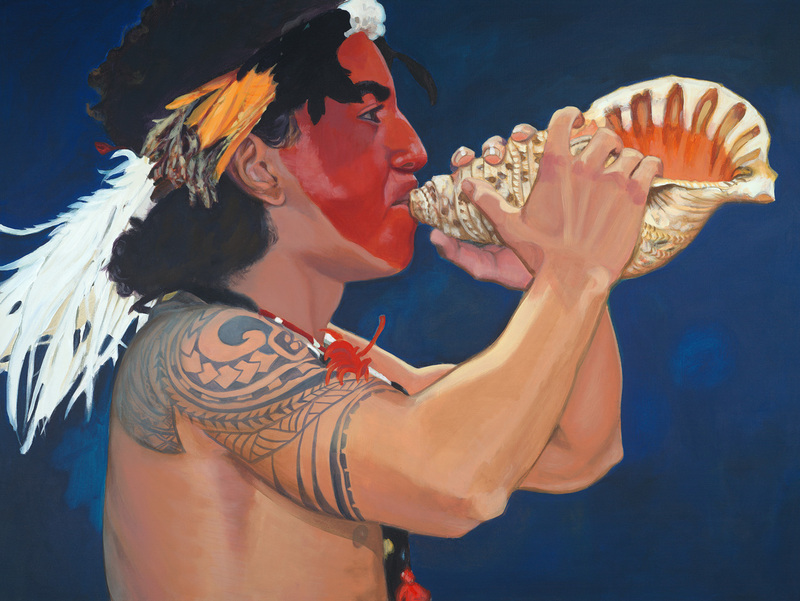 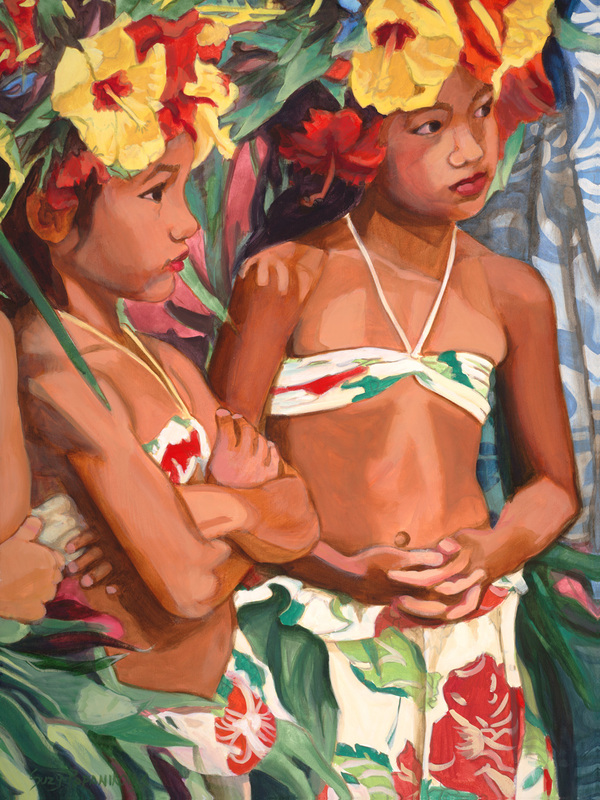 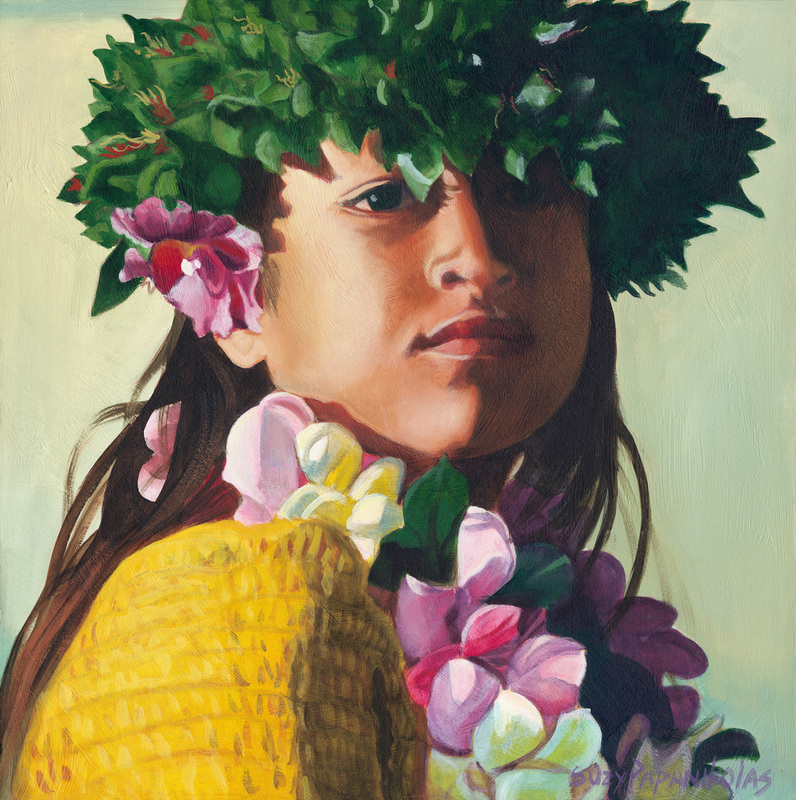 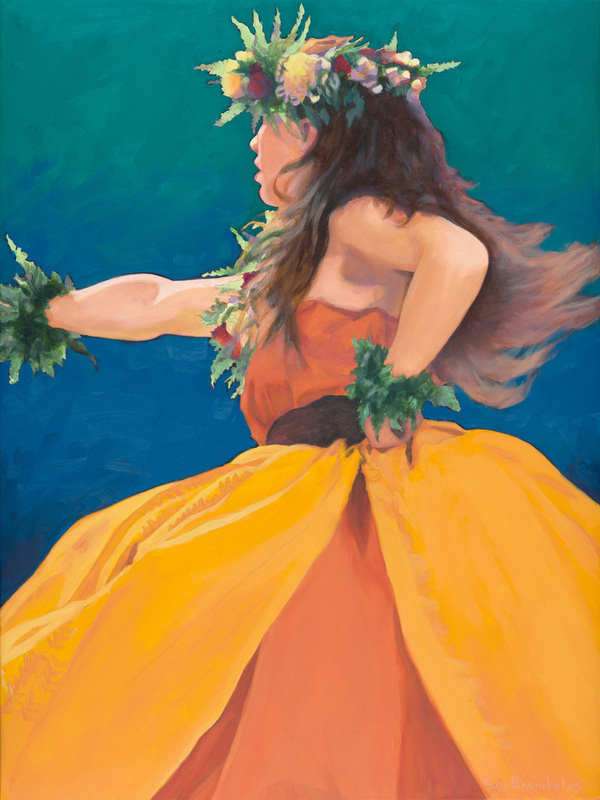 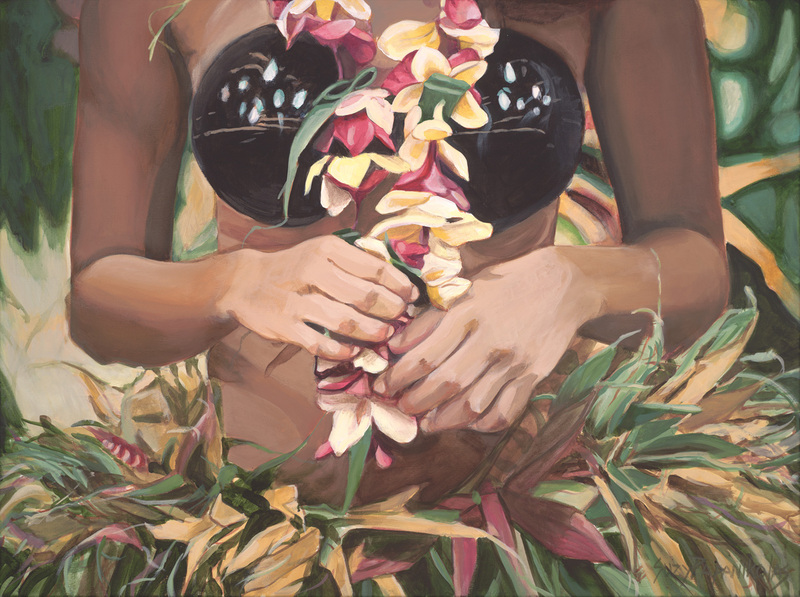 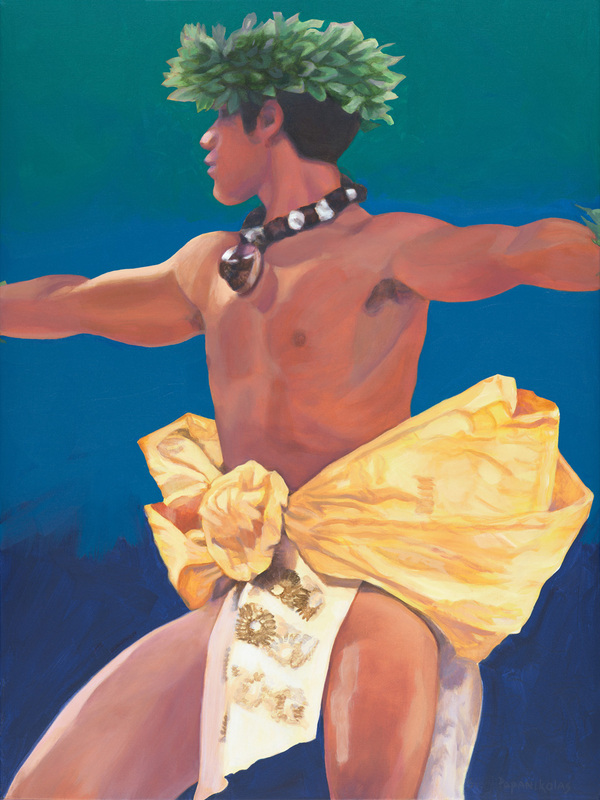 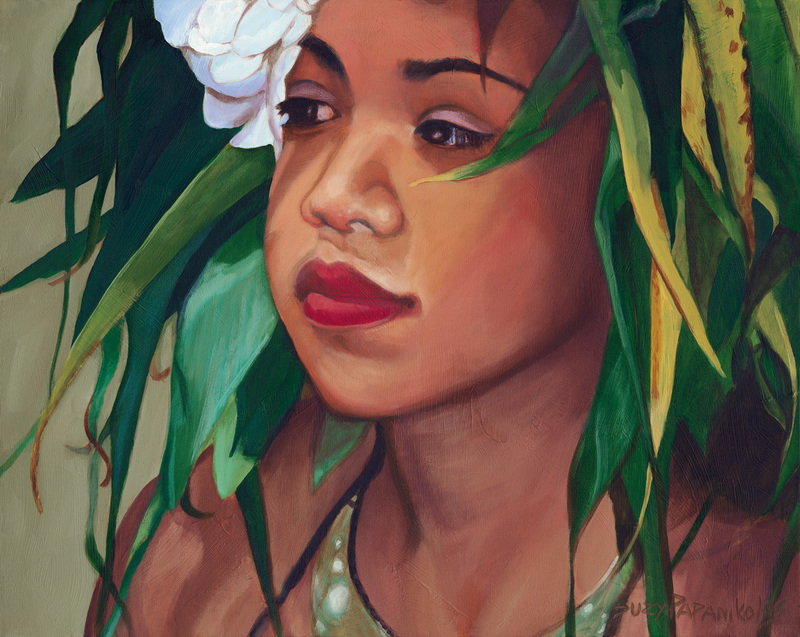 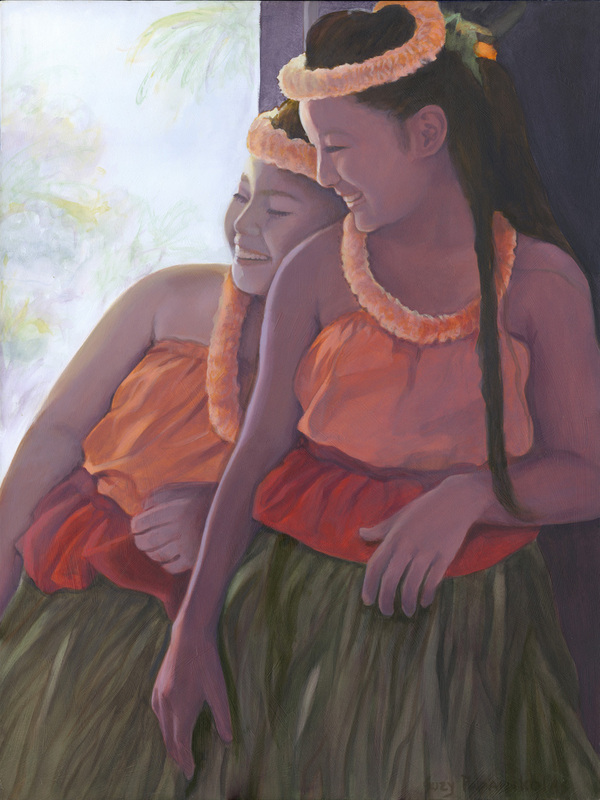 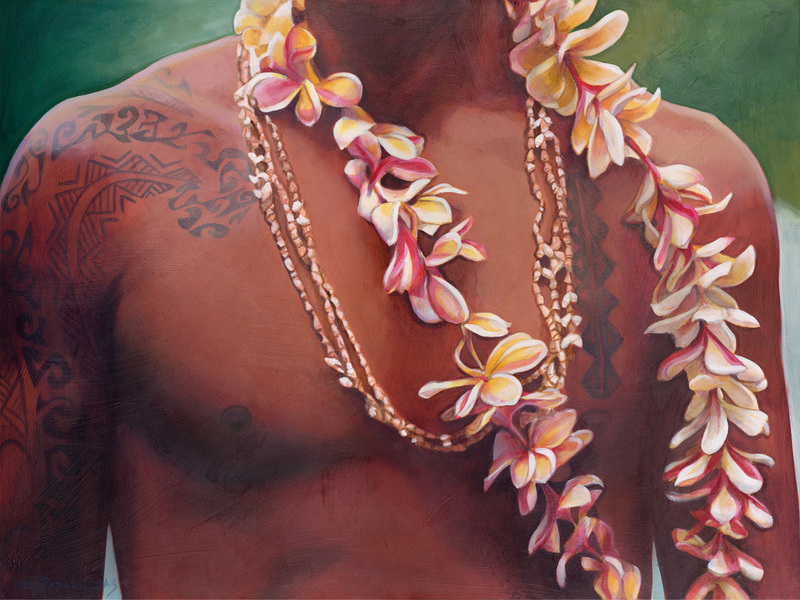 She sees such beauty in the people and wants to record this great renaissance of the Hawaiian culture.